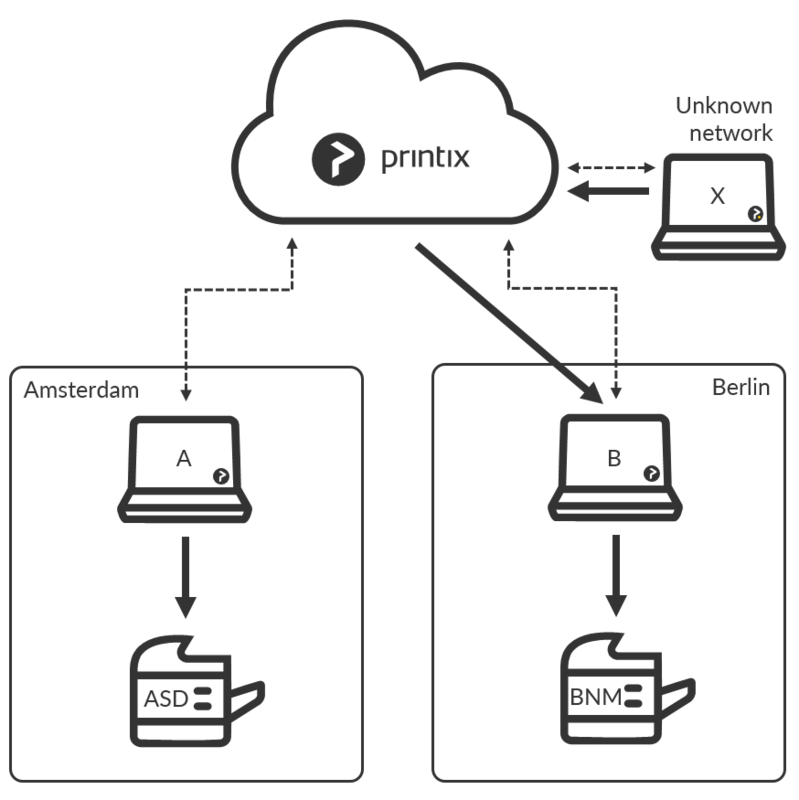 A network is defined by a collection of Gateways (identified by their IP address and MAC address). 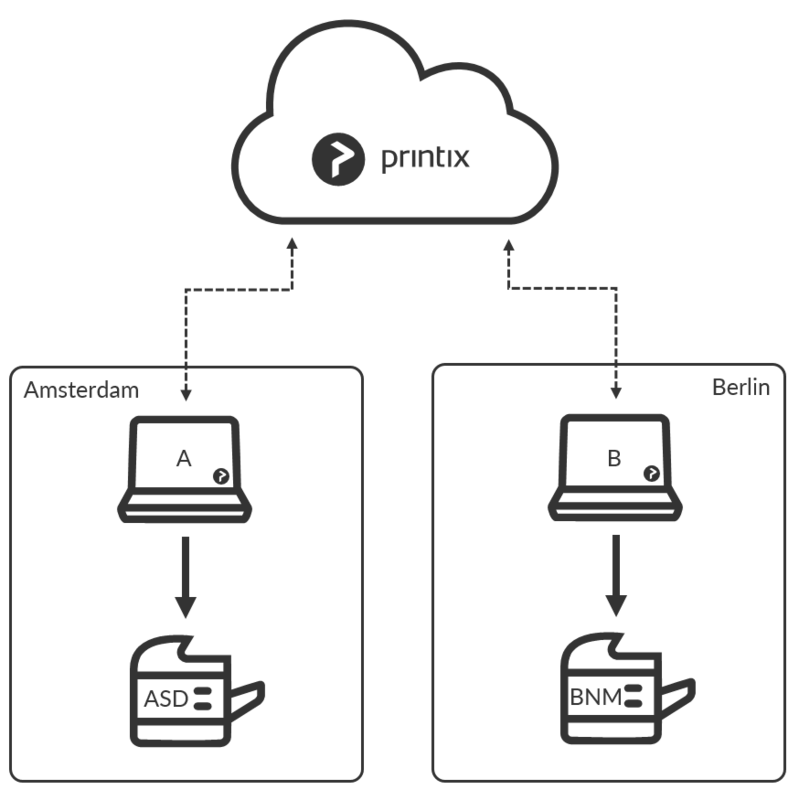 Existing printers, including those added in Amsterdam, will appear as offline on the computer. 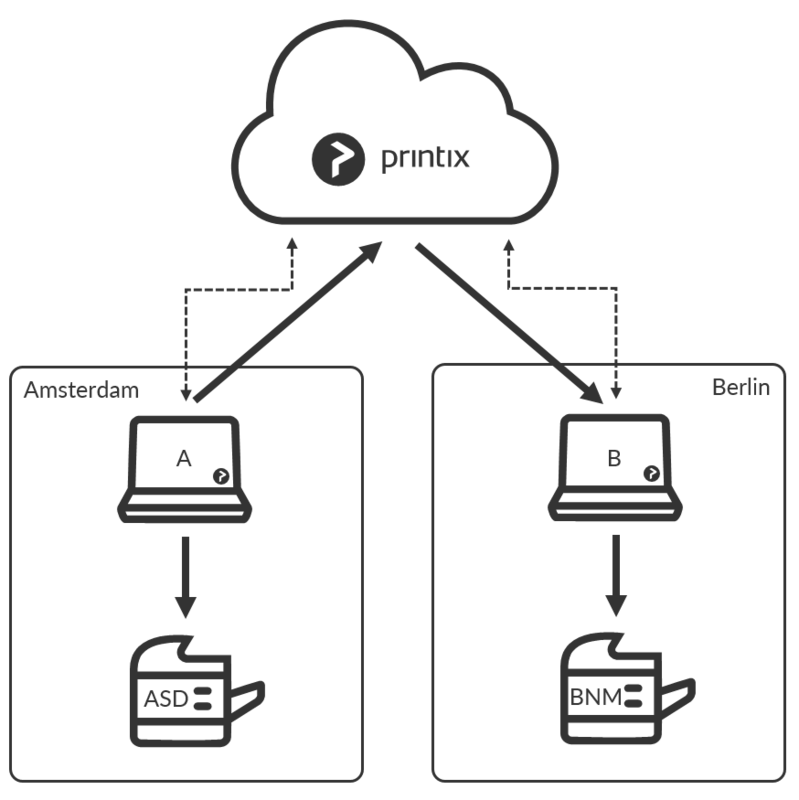 Printers are not removed automatically, but can be manually removed if desired.